These are just some of the photos I have captured of couples having fun while falling even more in love with one another! 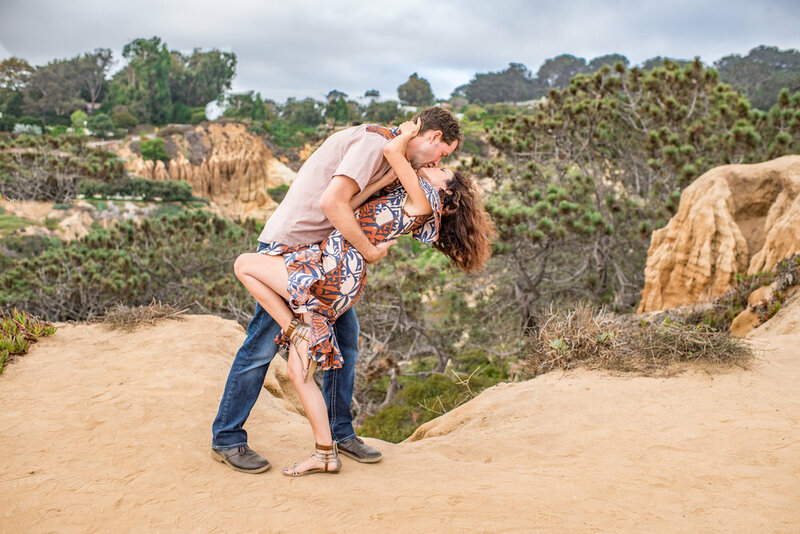 An Engagement Session is the PERFECT way to capture just much joy and excitement you are filled with! Memories Exposed Photography as a Congratulations from us to you waives the couples session fee completely when you hire us as your Wedding Photographer because we are just as excited as you! We get your Engagement photos fully edited to you quickly so that you can use them for your announcement cards, save the date invitations, and choose which ones you want to use on canvas come your wedding day! Here is the bonus...everything mentioned above we can also do for you for a great price, so that is one less thing you have to worry about! That is what we are for. To make everything as enjoyable and care free as possible from the moment you contact us.